Grand Cuisine appliances combine full professional functionality and performance with outstanding design and precious finishing. 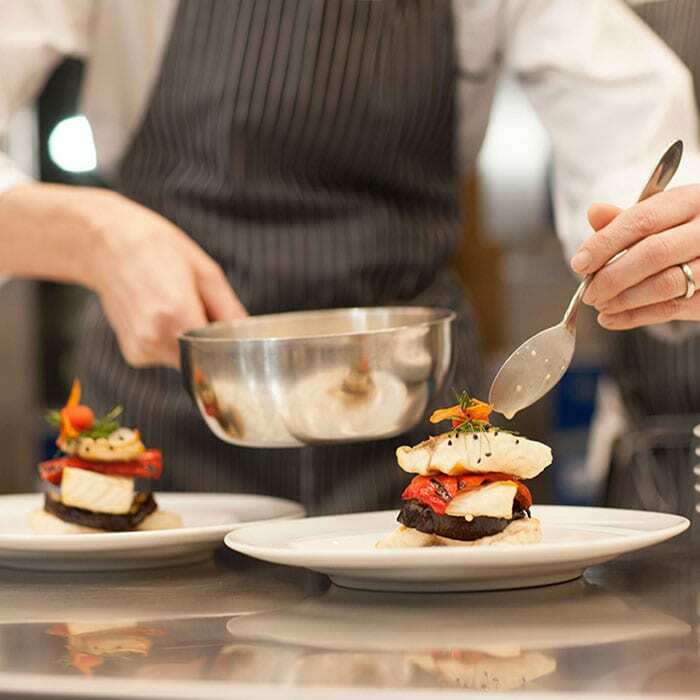 Our entire commercial kitchen collection is built around the philosophy of experiencing food to the fullest. Every detail housed within our sleek and purposeful designs is meant to heighten that experience in a comfortable and intimate environment. The range of products have been specifically designed for “built-in/drop-in” installations. Create an exclusive chef table atmosphere in your restaurant. Each component is made to the highest standards of craftsmanship. 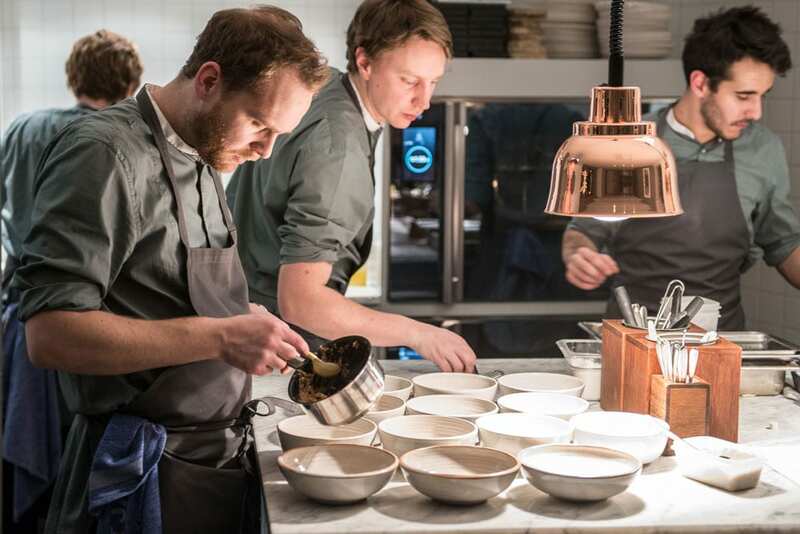 Our experts work together with architects and designers to ensure the user gets maximum enjoyment and efficiency from their kitchen providing flexible solutions. The Grand Cuisine system features innovations like the intuitive touch-screen user interface and USB programmable recipes. Automatic programmes are able to monitor the condition of the food and hold it in perfect condition until ready to serve. Service and support around the clock. 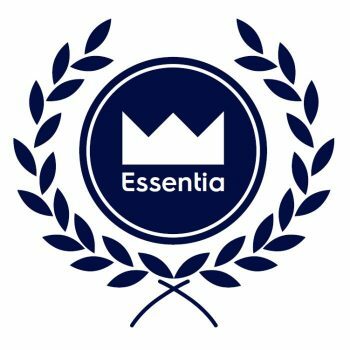 With Essentia we bring that same 24/7 attitude to Grand Cuisine. 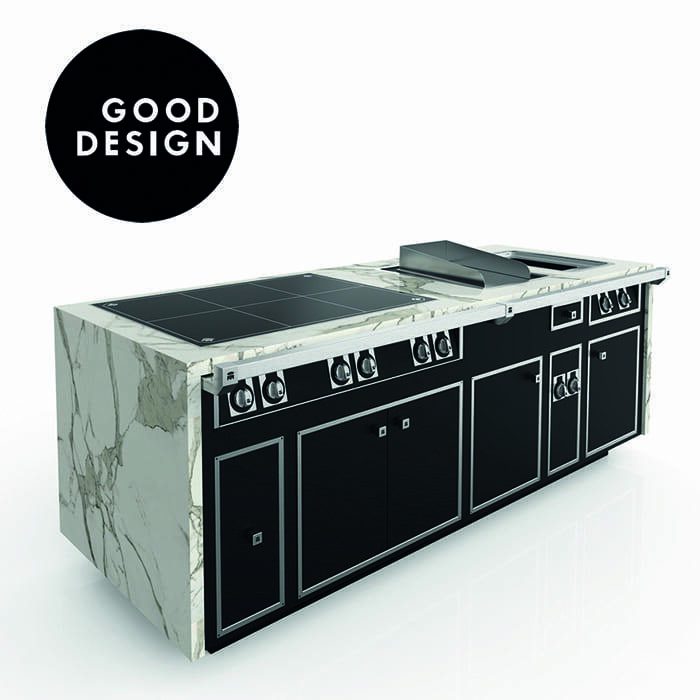 There are seven components in the cooking system, each one engineered to professional standards of performance and durability. Each product in the range fuses decades of professional experience with timeless gastronomic tradition, giving you the freedom to create unforgettable taste experiences. 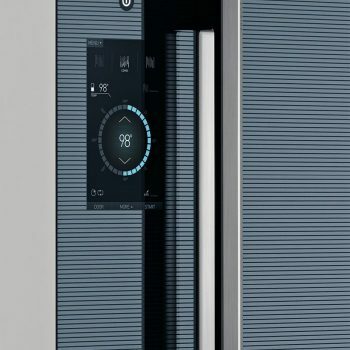 The Grand Cuisine Combi Oven enables you to control precisely both humidity and heat for perfect results using convention, steam or any combination of the two. The high-performance steam generator is programmable and self-cleaning. The six-sensor probe reads at the lowest core temperature. The Oven can be combined with thermaline M2M and Molteni. The Grand Cuisine Blast Chiller takes temperatures down to -15°C in minutes. Use it to keep food just as fresh as the moment it was prepared, with all its texture. The three-sensor probe grants an accurate temperature control and the right blast chilled cycle can be automatically selected to have perfect results. You can combine the Blast Chiller with thermaline M2M and Molteni. With two different burner sizes made of brass, the power and precision you need are in perfect balance. Our patented Flower Flame automatically adjust to the size of a pan or a pot you place on it. You can slide pans from one burner to another knowing that it will always be evenly heated. The polished chrome surface lets food slide enhancing its taste with a tasty caramelized outer surface. Positioned beneath the cooking plate, the precisely controlled and evenly distributed Incoloy armored heating elements offer you a range of temperatures from 110° to 280°, with a fast heat up time. Flush-fitting joints and laser-cut edges make it easy to clean. 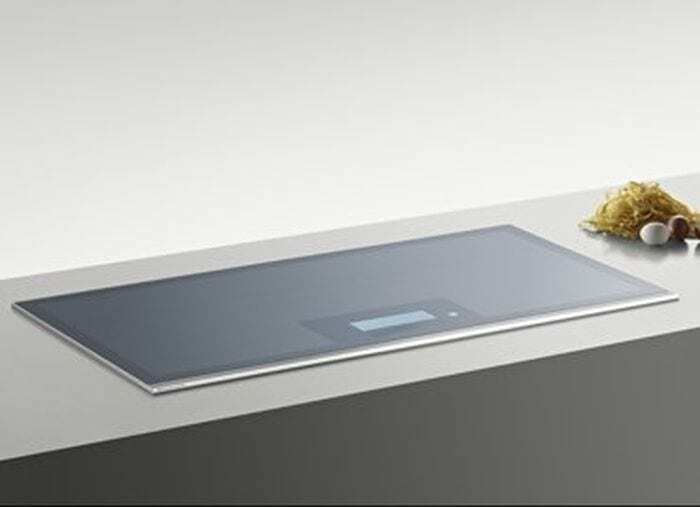 The Grand Cuisine Induction Zone uses an electromagnetic field to induce heat thanks to 8 professional inductors and 30 heat levels. 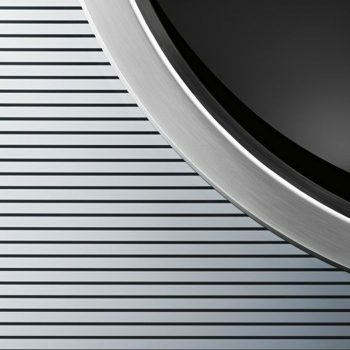 Featuring Electrolux pioneered induction technology, the Induction Zone only heats when a pot is in place. The ‘free top’ system creates hot to cool across the surface. The user interface offers intuitive control via touchscreen. The instant power of induction heat meets the smooth contours of an all-around cooking surface, for effortless searing, frying and steaming. 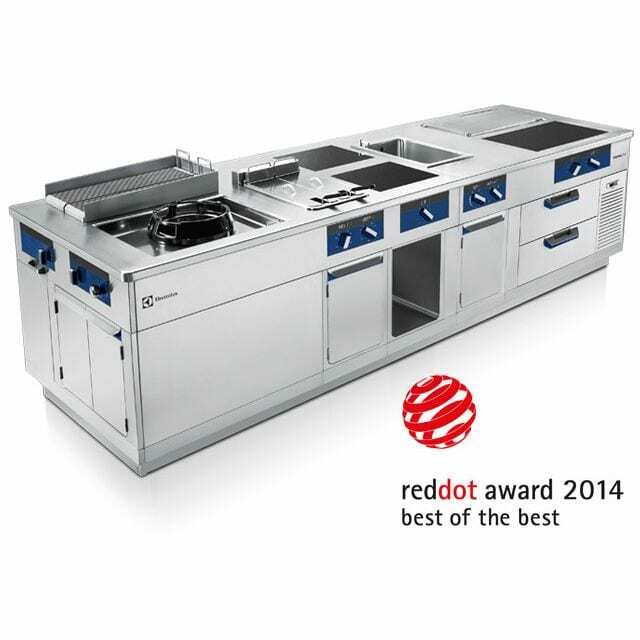 The grease and oil channel around the Sear Hob drains into a one-litre collection drawer. Evenly dispersed heat helps prevent ingredients from burning. Vacuum sealing preserves taste, moisture and texture, bringing out flavours to make any dish more delicious and giving you the ability to prep it ahead of time. The Precision Vacuum Sealer is your key to a transformative cooking technique – sous-vide.